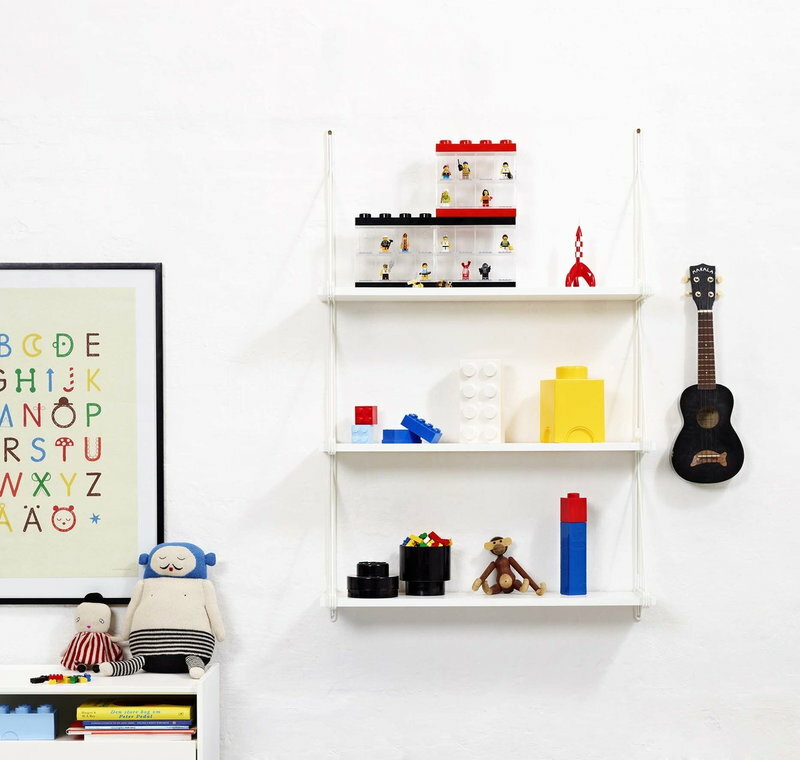 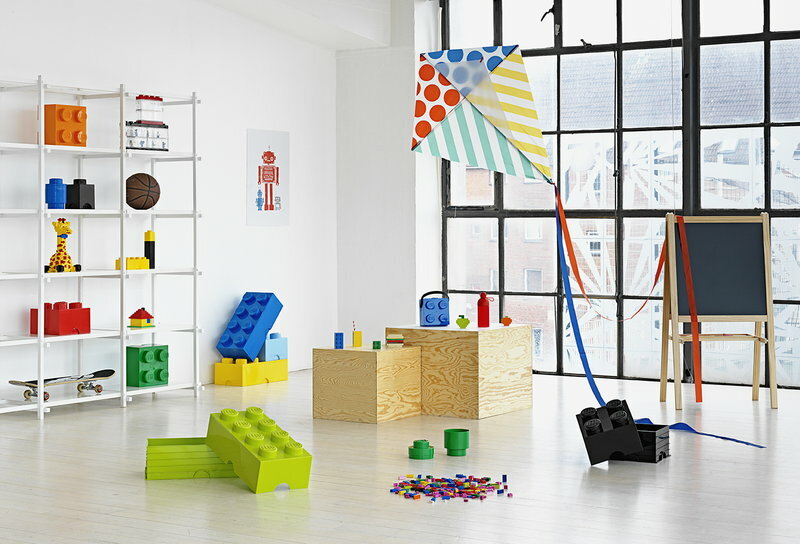 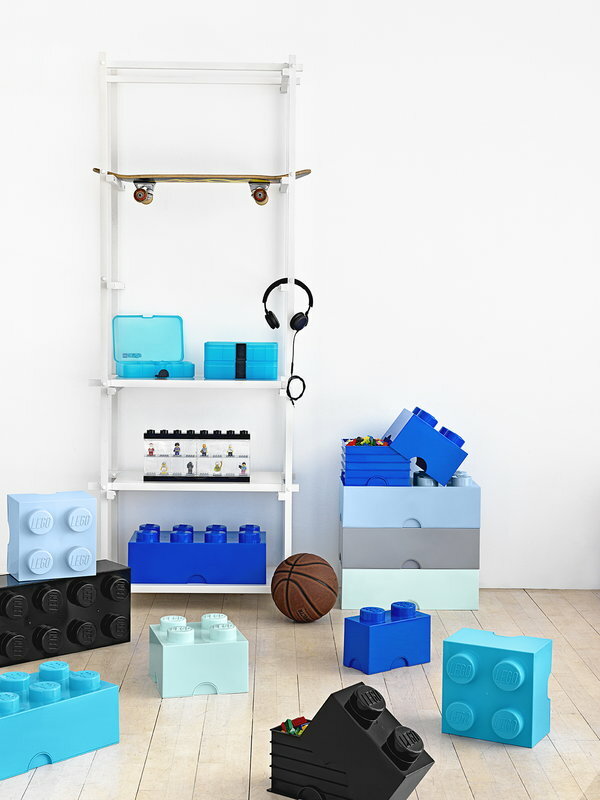 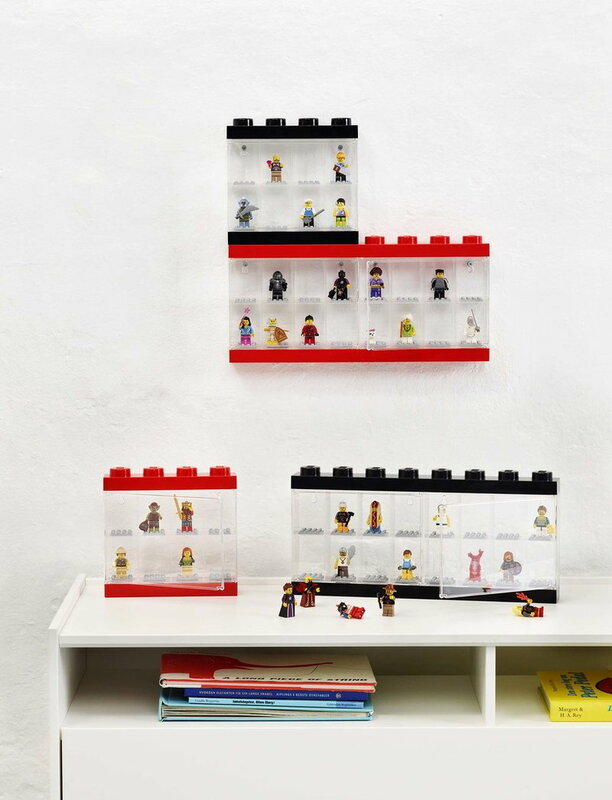 Room Copenhagen’s playful Lego display cases are perfect for storing and displaying Lego minifigures. 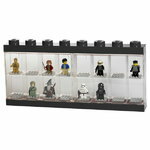 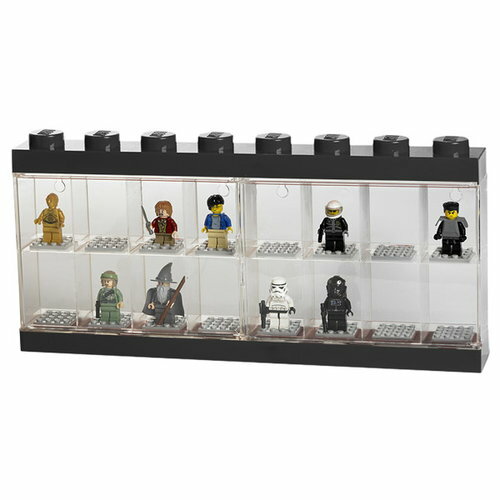 The large display case features two transparent doors and 16 compartments with a Lego plate for easy attachment. 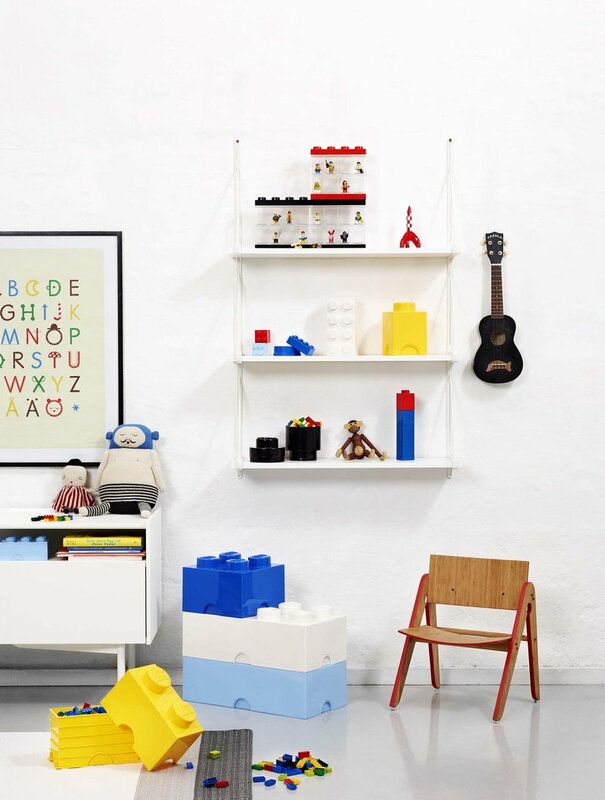 Build a customized storage system from several display cases and place it on a shelf or hang it on a wall. 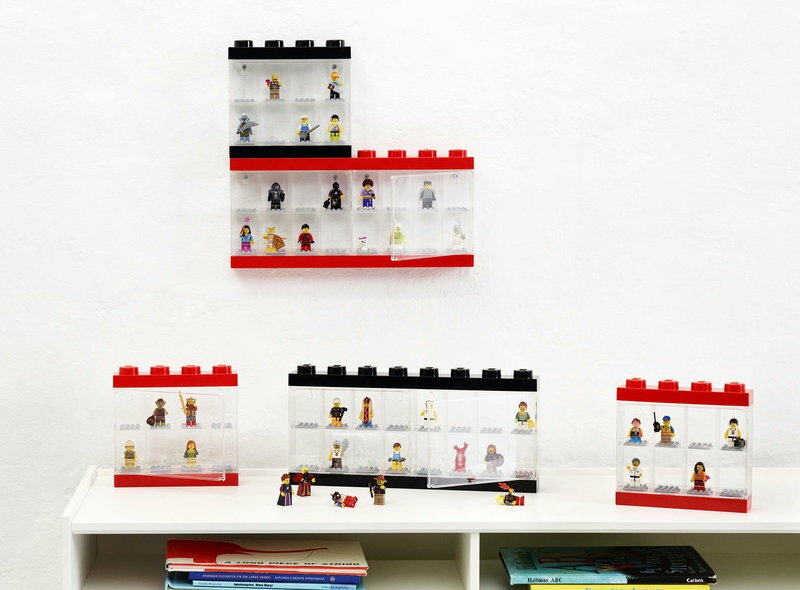 Lego display cases are a fun and convenient addition to any Lego collector’s room.